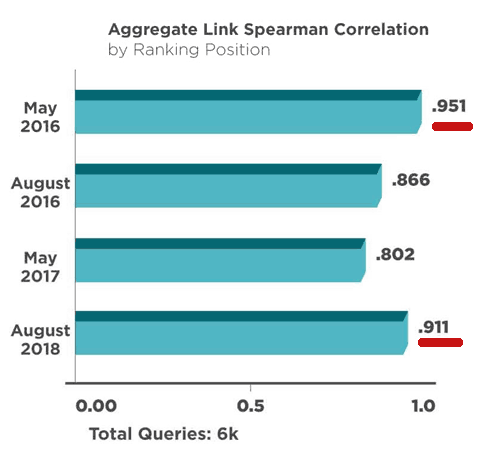 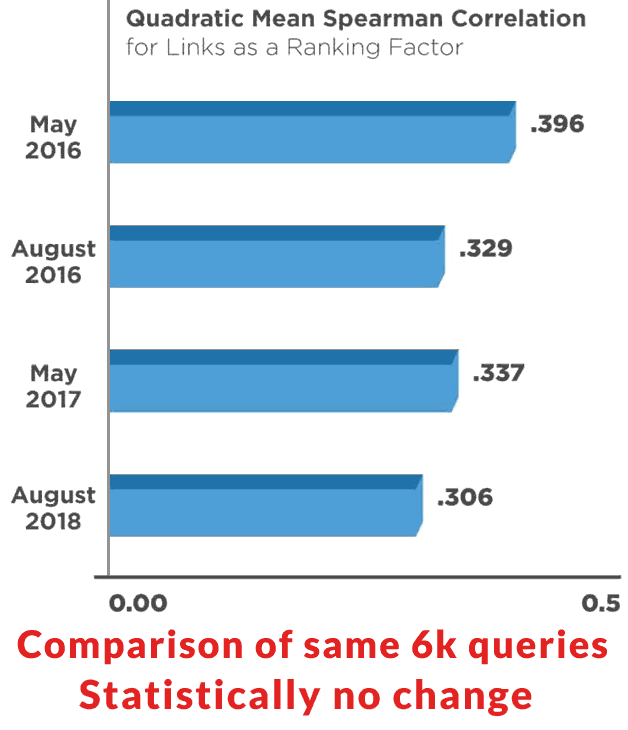 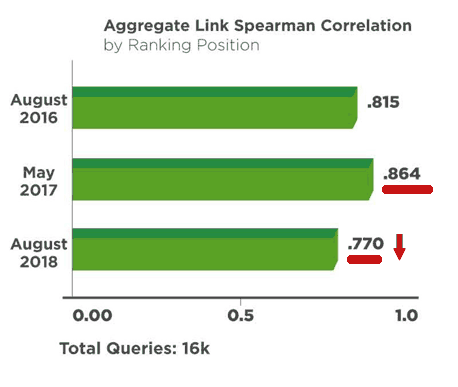 New research data by Stone Temple (now a part of Perficient Digital), shows the inbound link patterns of sites that rank. 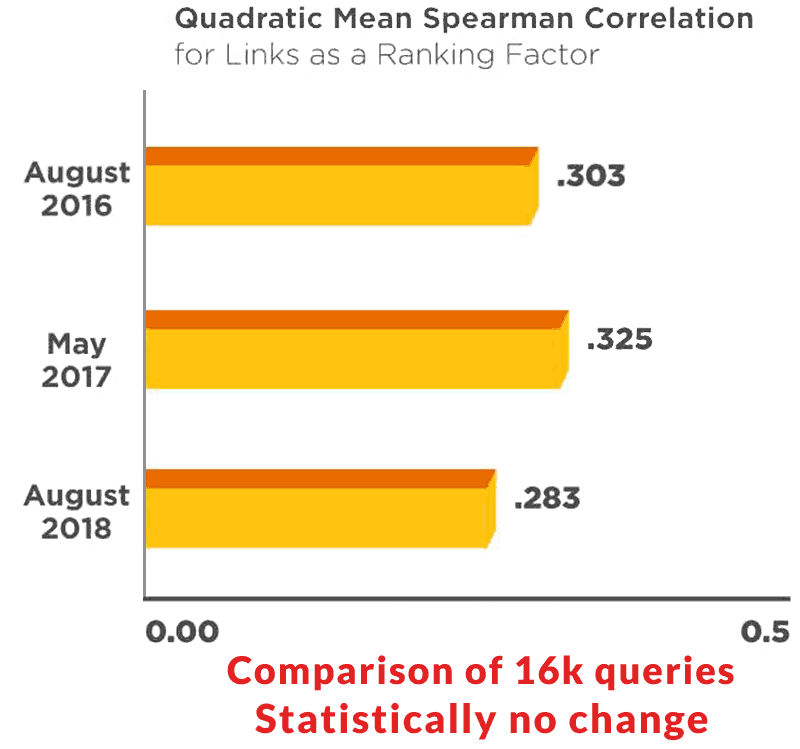 The results of the study has mixed results. 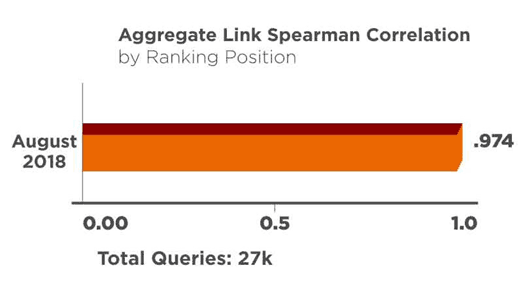 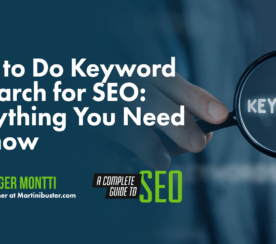 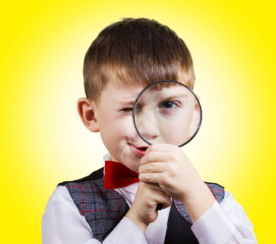 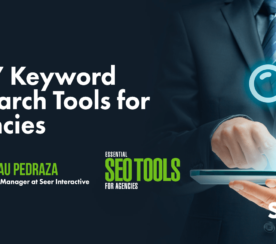 Looked at one way, the research indicates that links tend to play less of a role in ranking. 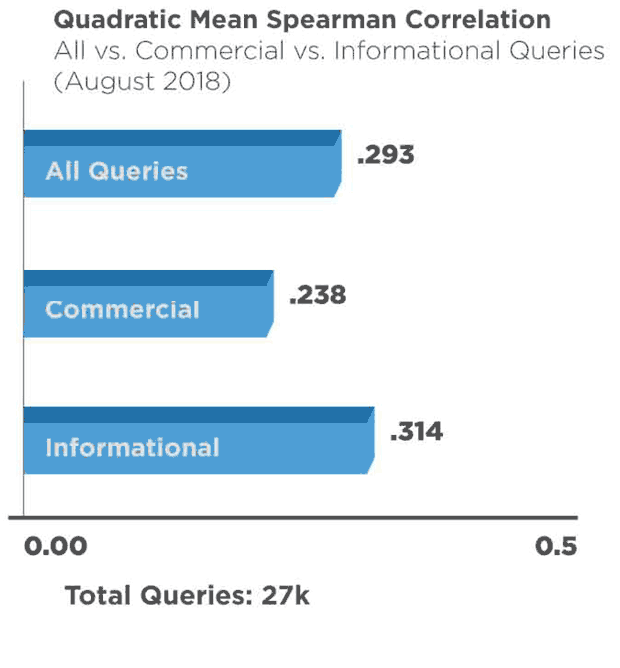 Interestingly, there were startling differences when commercial queries were compared with informational queries. 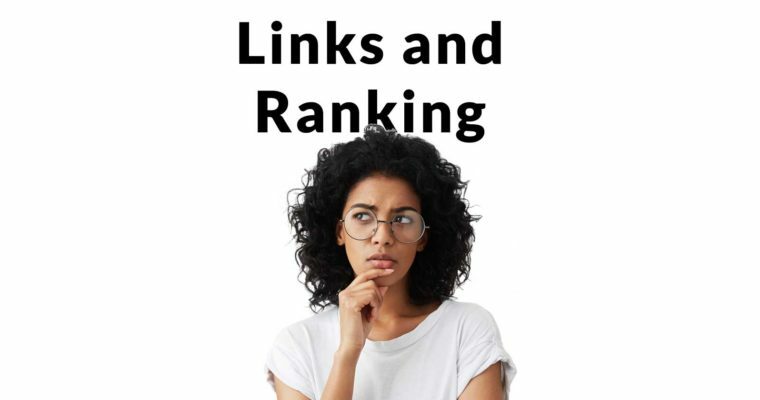 The fact that Eric Enge is associated with this research makes it important because Eric and Perficient Digital are aware of the limits of data mining and that knowledge is reflected in their report.